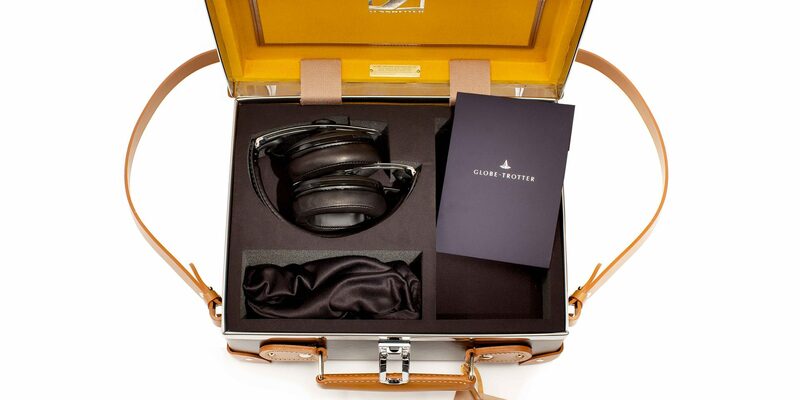 To increase Sennheiser’s presence on social media and establish influencer relationships, we created a beautifully crafted seeding pack with Globe-trotter to engage with key influencers in music, entertainment and fashion. Our product placement surpassed the project KPI’s for a fraction of the budget employed by competitor brands. We achieved a reach of over 1m users on Twitter and Instagram via influencer posts.